Ability Medical specializes in providing Customized Rehab Equipment. We provide wheelchairs, standers, specialized hospital beds, bath chairs, walkers, pediatric and bariatric items. 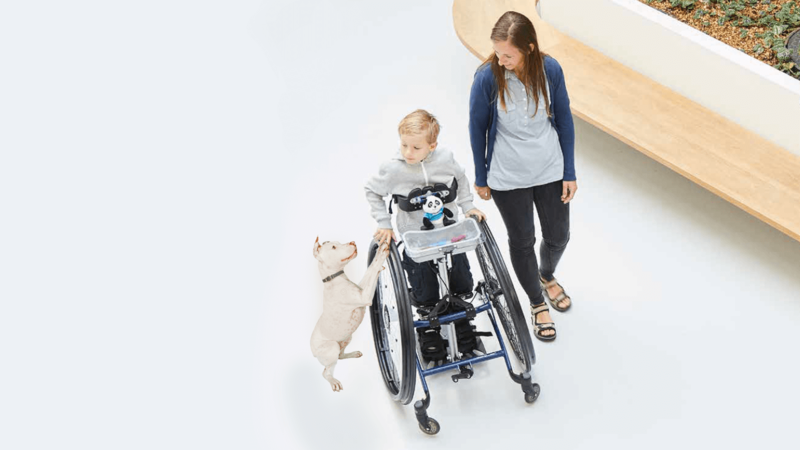 Complex Rehab Technology is composed of a wide range of products and services that are custom designed so that you can maximize your capabilities. They also provide greater comfort, mobility, and independence. Ability Medical will help you build a system that meets your unique medical and functional needs. Ability Medical Care has a team of Assistive Technology Professionals, in our office in Florida. We have more than 75 years of combined experience and thousands of happy patients. So, our platform is here to make it easier for you to purchase the products you need. You can also do an appointment and visit our office to test them before buying. Buy with confidence, we are here to help you! Custom Power Wheelchairs are made so you meet your individual needs. With a diverse selection of accessories, our Assistive Technology Professionals (ATP) will work closely with you and your medical team. This process will help determine the most suitable chair combination for you. 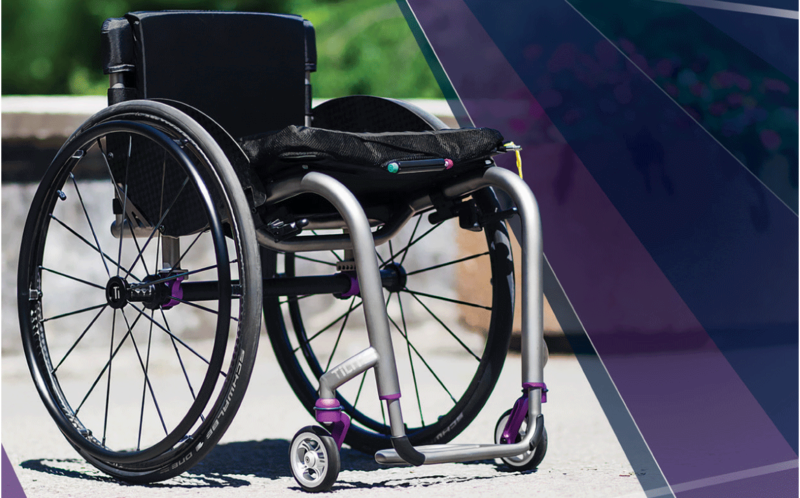 Complex Power wheelchairs are fully programmable, adjustable and upgradable to meet your changing needs. You are in control of all the driving functions, innovative drive controls, and features. These features include tilts, recline, tilt and recline, elevating leg-rest, and power seat elevator. Let the Ability Medical Team help you choose the best fit to support your every need so you can keep moving forward with comfort and support. Indeed, custom manual wheelchairs are customized so you meet your individual needs. With a diverse selection of accessories, our Assistive Technology Professionals (ATP) will work closely with you and your medical team to determine the most suitable chair combination for you. Custom Ultralight Manual Wheelchairs come in both folding and rigid bases, which are available in a variety of strong yet light materials. Let the Ability Medical Team will help you choose the best fit for you to support your every need to keep you moving with more comfort and support. comfort, mobility, and independence. 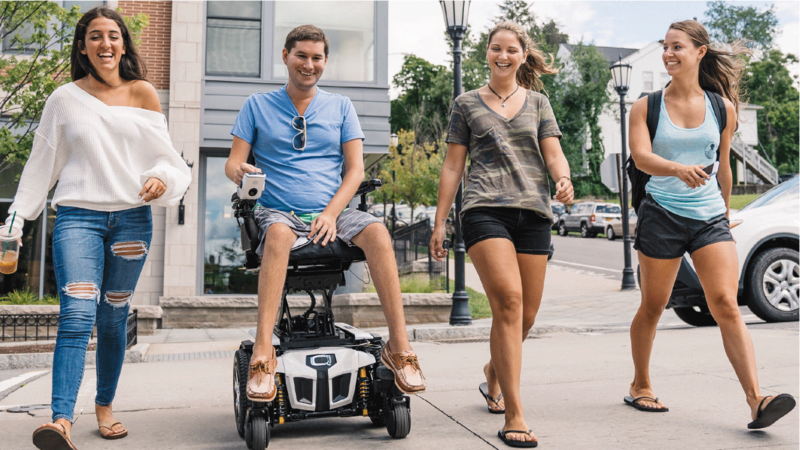 Ability medical will help you build a system that meets your unique medical and functional needs.